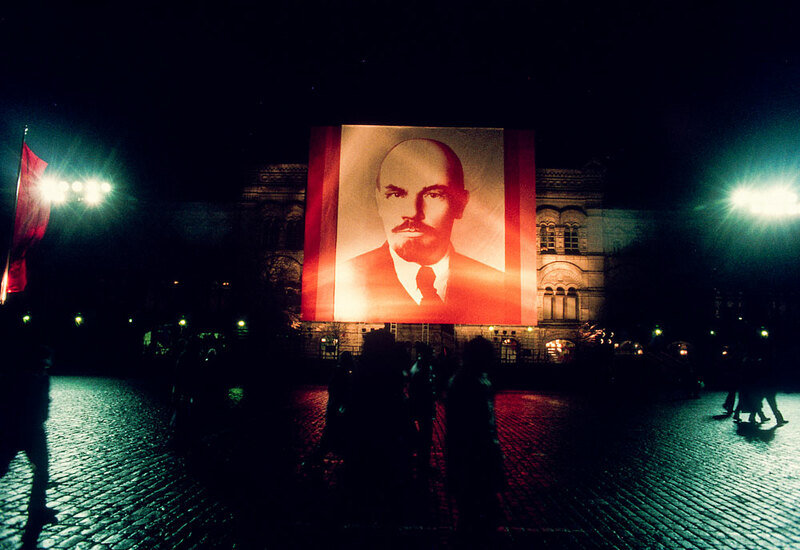 I went to the Soviet Union in 1988 to cover the arts underground and emerging capitalism. My goal was to bring back a new view of the vast and complex society, different from the stereotypical fare of monuments and tanks. However, I did not pass on this classic scene. Shot on Fuijichrome with a Nikon FM2.